Physical Education and Extra-Curricular Sporting Activities play a very important role in the life of the Ard Scoil. All students are encouraged to take part in physical activity both during and after school time. 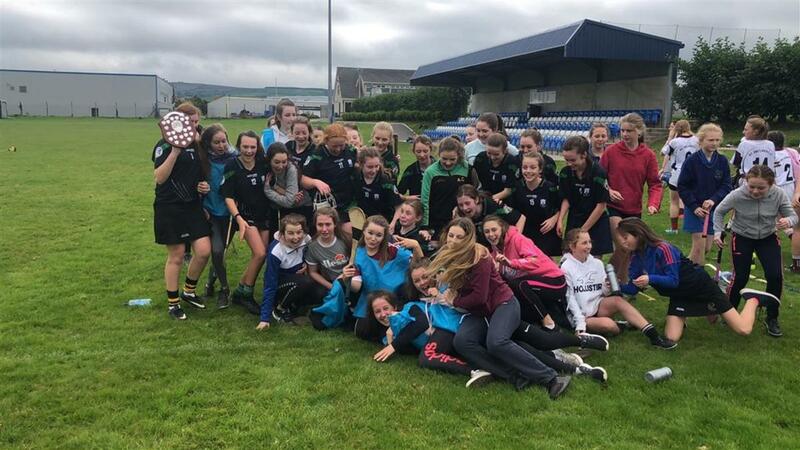 The aim of the Physical Education programme is to offer pupils an opportunity to experience as many activities as possible at recreational and a competitive level and to make a positive contribution to their health and well being. 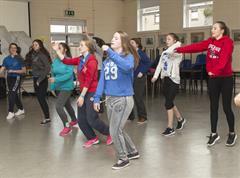 At Junior Level we follow the new Junior Cycle Physical Education Short Course which includes adventure activities, dance, games, gymnastics, aquatics and health related activities. 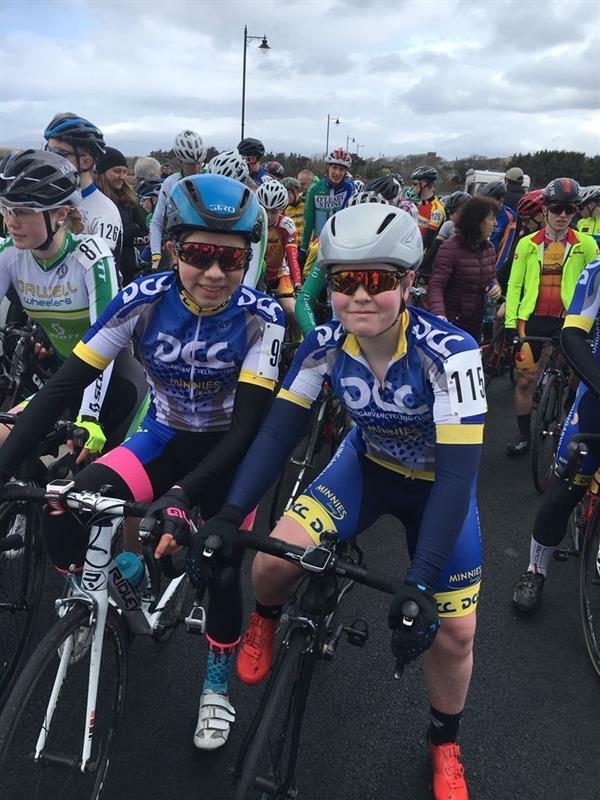 Students will participate in some Classroom Based Assessments and this participation will be recognised on their Junior Cycle Profile of Achievement. During Transition Year new elements are introduced to broaden the student’s experiences and these include self defence, yoga, surfing, orienteering and hiking. 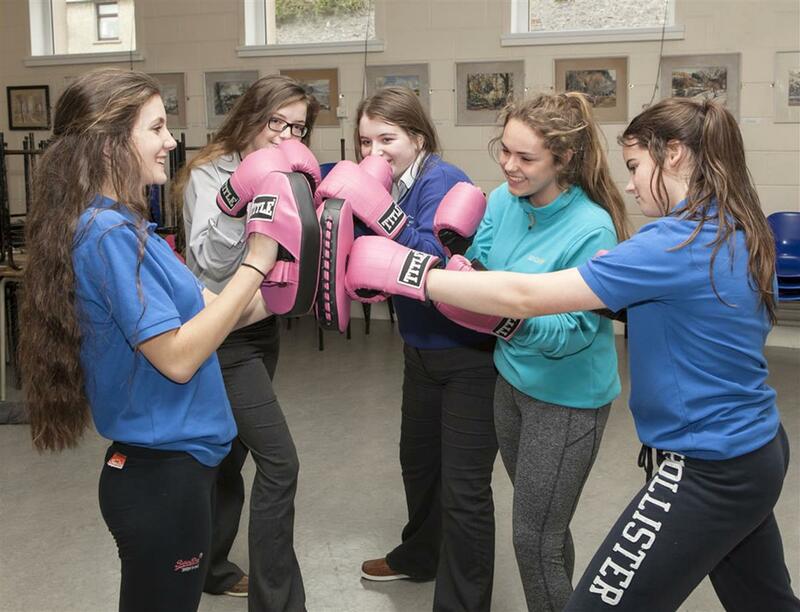 At Senior Level, our students take part in various modules such as a gym/swim module as well as games modules, aerobics and boxercise. We make use of all facilities in our locality including the sports centre, indoor and outdoor areas, tennis courts and hotel swimming pools. 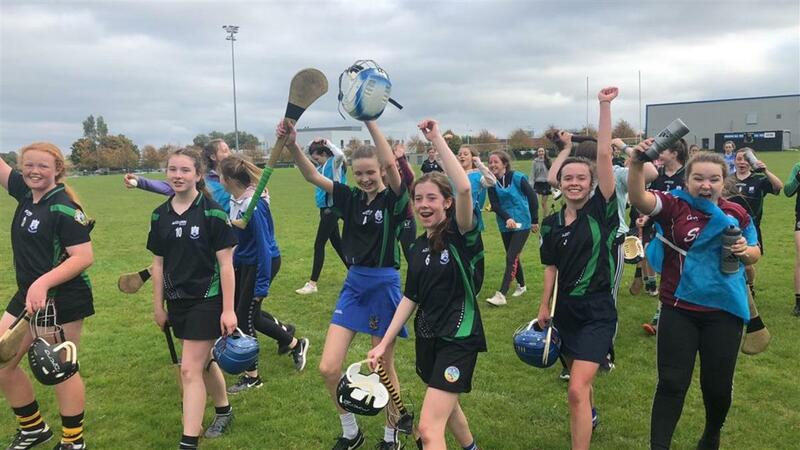 Camogie, Football, Athletics, Badminton, Swimming, Triathlon and Equestrianism are offered as extra-curricular activities from first year right through to sixth year. 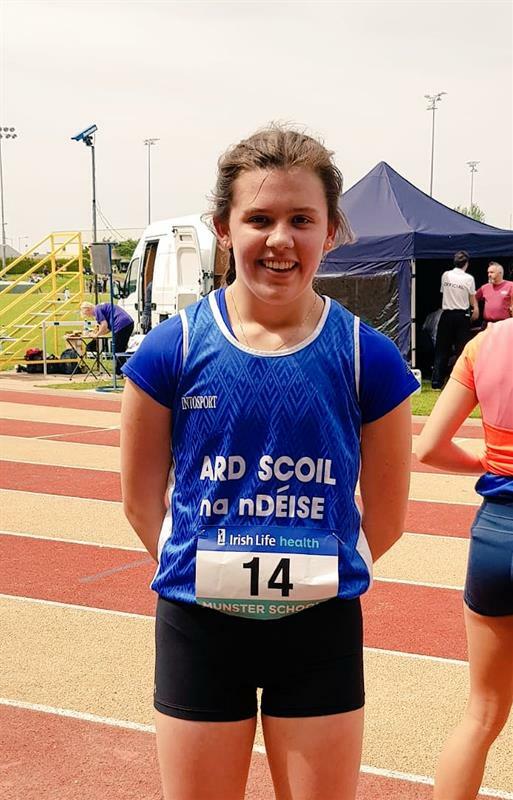 Our athletes have competed against the best in Ireland winning County, Munster and All Ireland titles and many have gone on to represent Ireland at Cross Country, Hill Running and Track and Field. 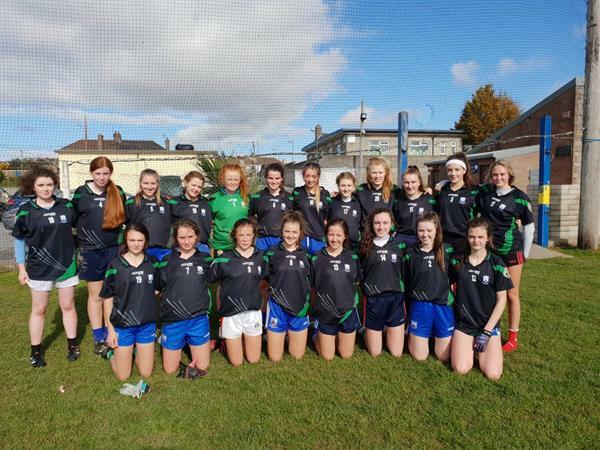 Ladies football remains one of the most popular extra-curricular sporting activities where all students are encouraged to give it a go, particularly in 1st year. 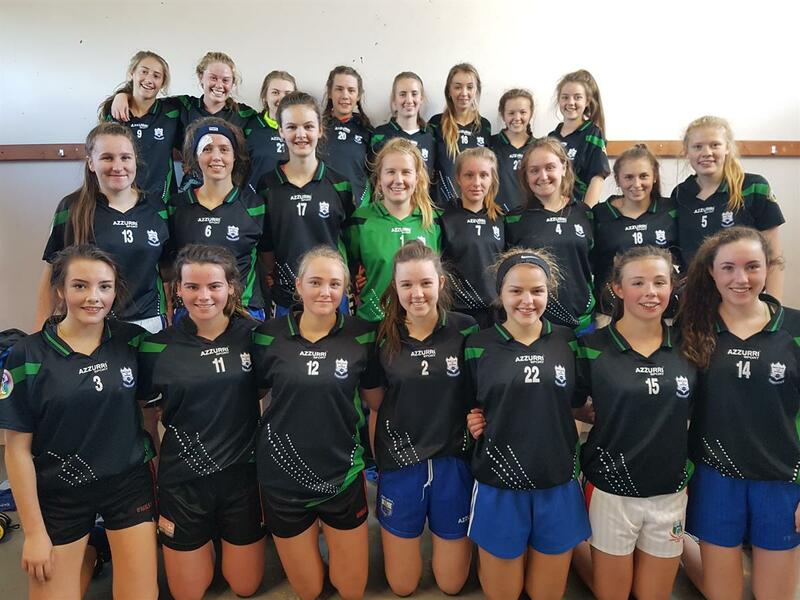 The 1st year students take part in Munster tournaments, while we also enter Junior (2nd- TY) and Senior (TY-6th year) teams in Munster competitions. 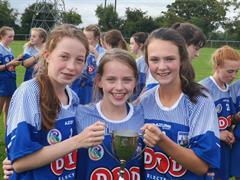 Our Junior and Senior teams have tasted success over recent years, reaching and winning various finals. Camogie is a very popular option amongst Ard Scoil students and our Junior and Senior teams have competed in and won many Munster finals over the years. All students are encouraged to get involved regardless of level of experience. Badminton is an integral part of our PE programmes and students are offered the opportunity to represent the school at local tournaments. 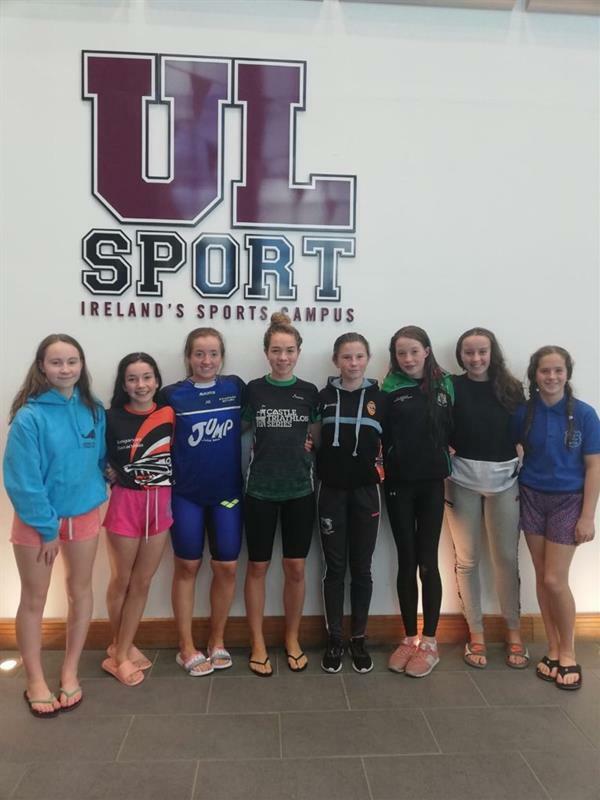 Swimming is a very popular pastime for students in the Ard Scoil and many students have represented the school in the Post-Primary Inter-schools competitions, most recently in October 2018 in University of Limerick. 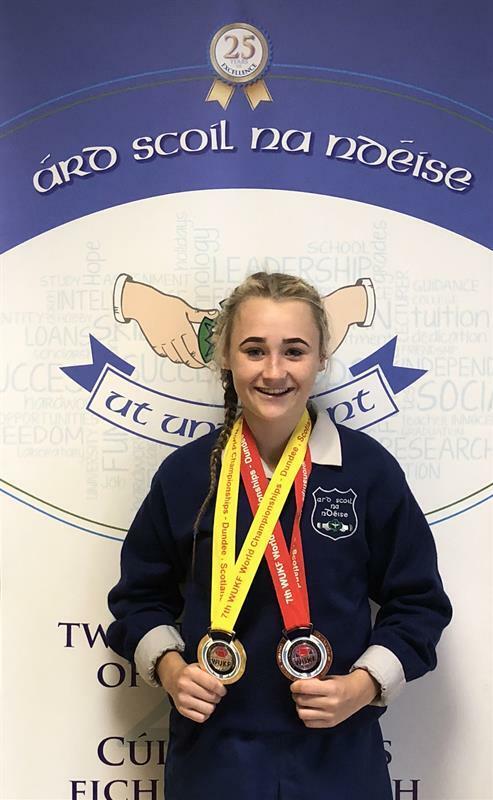 An ever-growing discipline in the West Waterford area, Ard Scoil students have competed (with considerable success) in Post-Primary triathlon competitions. 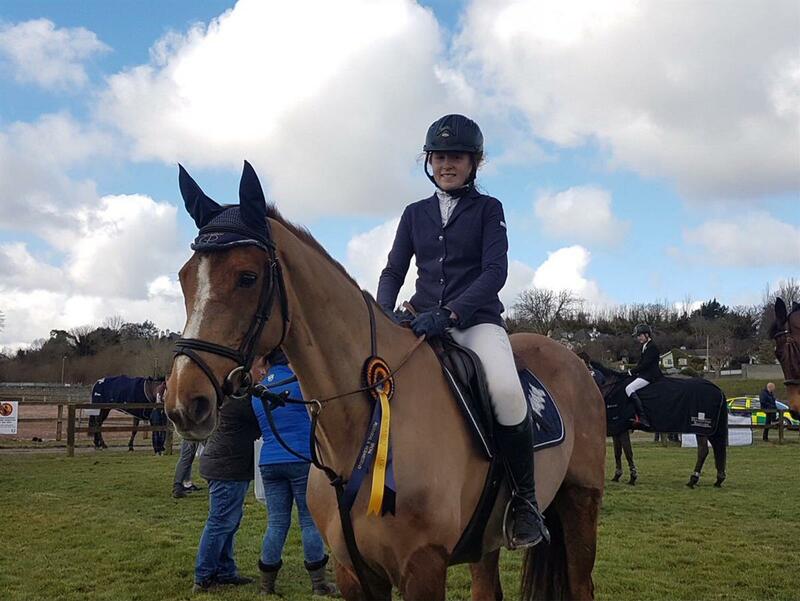 Many students in the Ard Scoil are accomplished horsewomen, and we encourage this by entering school teams in equestrian events such as Inter-Schools Show Jumping and Hunter Trials. Another popular trip is our Ski Trip to Europe which usually occurs during the February mid-term break every second year. 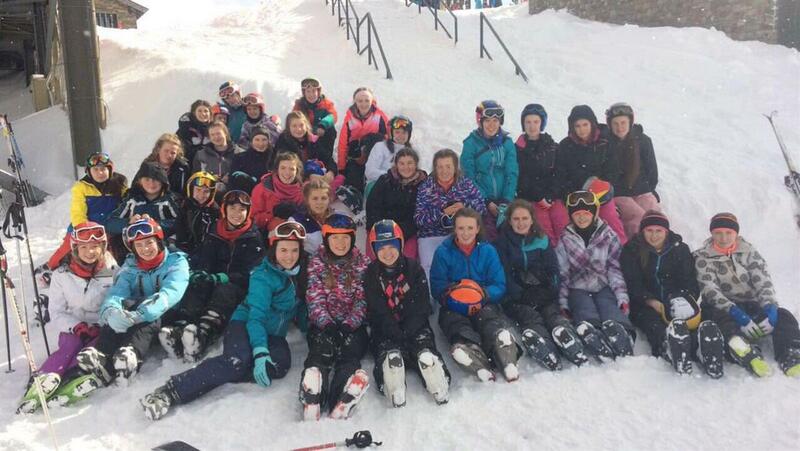 This trip is open to Transition Year and Fifth Year students and recent trips have led our students down in slopes in Andorra, Italy and Bulgaria. If you are doing sport after school, you MUST have school insurance.